It’s time that Scott Morrison and all other parliamentarians to accept the call from First Nations for a Voice to Parliament. 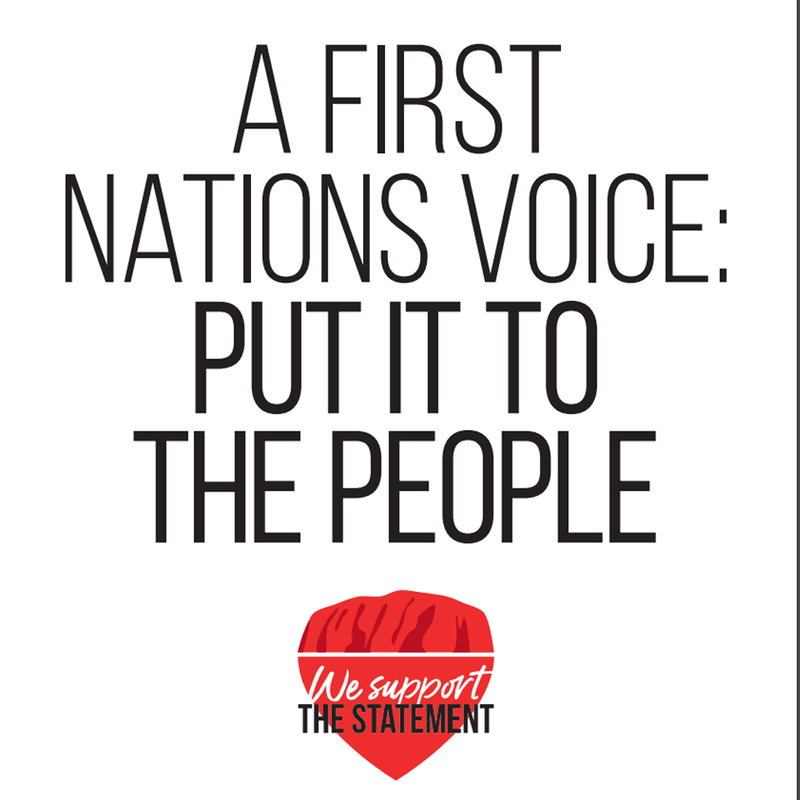 We want a First Nations Voice, not an envoy. We want our say. Join our week of action that we are launching on Sunday 4 November. We invite you to do something, anything, and that you share it on social media. We need to let all politicians know that they must put the Voice to the people!